Exclusive Massage. Patented Water Care Systems. Innovative Energy-saving Features. Every Day Made Better™. 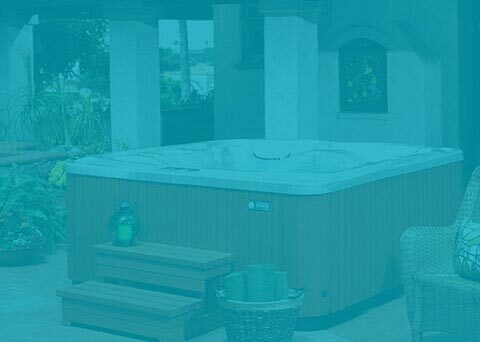 For a full explanation of hot tub pricing, read our in-depth blog article, How Much Does a Hot Tub Cost. It’s full of helpful information including typical price ranges for entry-level to luxury hot tubs. 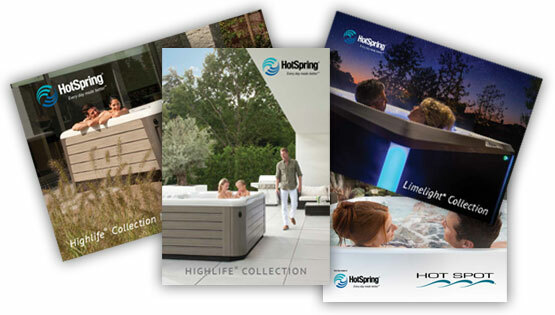 Take the first step toward finding your hot tub by browsing HotSpring® spa collections. Our hot tubs are thoughtfully divided into three distinct collections designed to fit your family size, personal style, and busy schedule. Hot Spot Spas provide a quality hot tub experience at a value price. 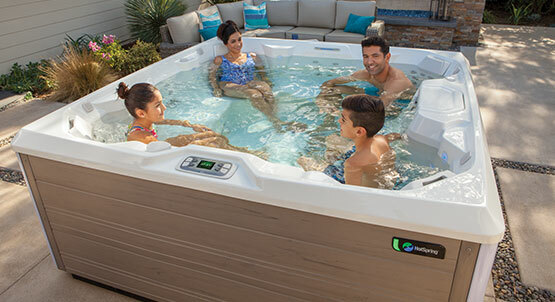 Limelight® Collection Collection spas deliver a powerful jet massage, innovative FiberCor® insulation, and the quality craftsmanship of a HotSpring hot tub. For the ultimate hot tub experience, consider the exceptional performance of our Highlife® Collection that offers exclusive features including the Moto-Massage™ jet, advanced water care options, and the very best in energy-efficiency. Or, for style above the rest, the Highlife® Collection NXT is designed for contemporary elegance. 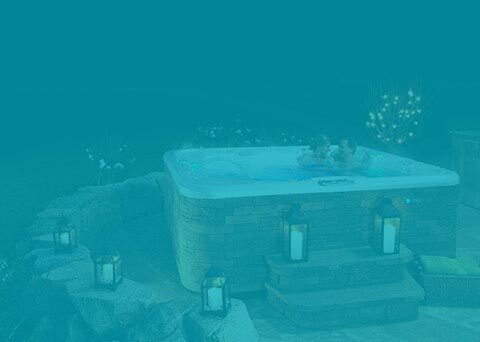 There are many reasons people buy a hot tub – massage, pain relief, entertainment – but often times, our customers’ experiences are even better than they had imagined. The real benefits of taking a daily dip in your HotSpring® hot tub might surprise you too. 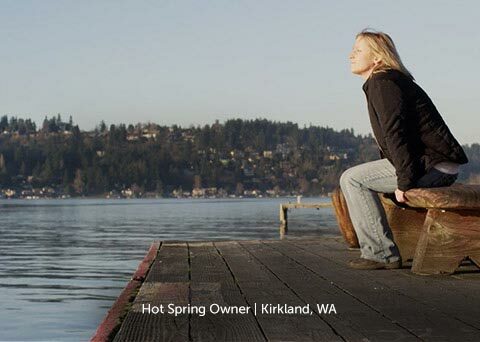 Take the first step toward finding the perfect hot tub by browsing the three hot tub collections from HotSpring Spas. No matter which model you choose, you can count on the promise of quality and customer care to deliver the Absolute Best Hot Tub Ownership Experience™.